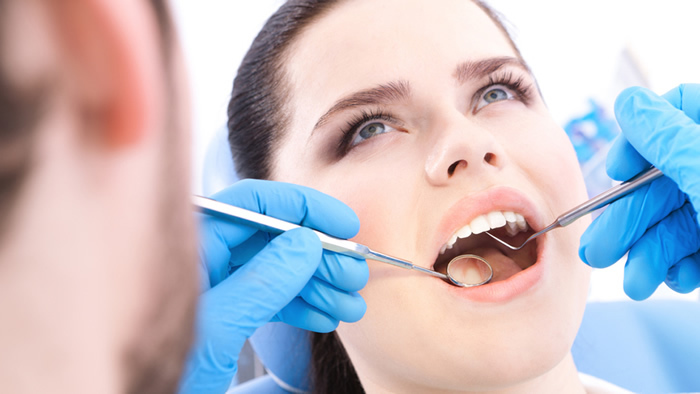 We offer our patients the pleasure of experiencing dentistry in a relaxed atmosphere. Making your visit a comfortable one. 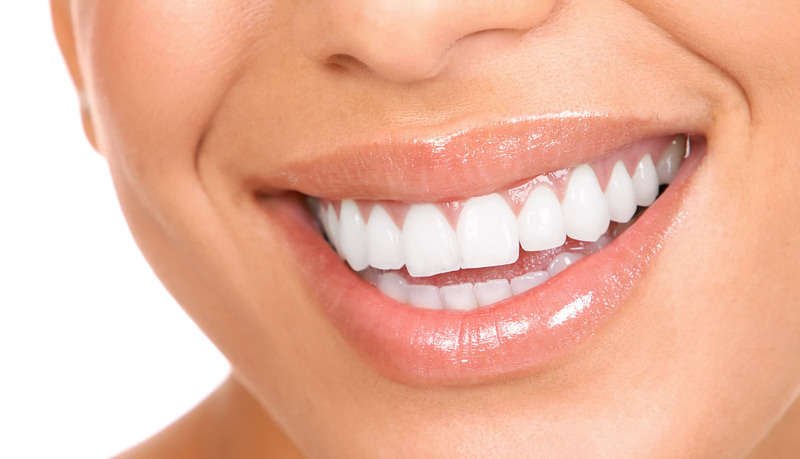 People who maintain their teeth and gums in good health can expect to live an average of ten years longer. It is a startling fact that 90% of all bacteria-related heart disease begins in a person's mouth. Thank you for choosing Greater Falls Dentistry to help you maintain good oral health. 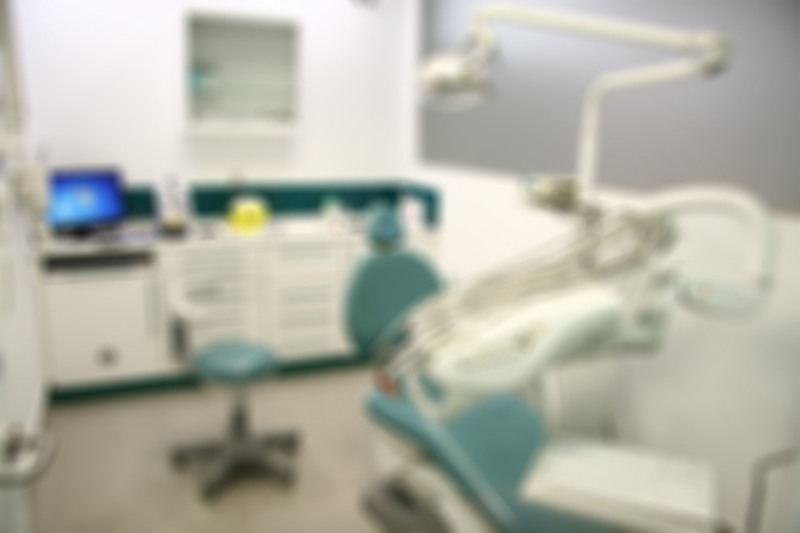 We are here to give caring, quality dental care, in a pleasant and friendly atmosphere. Our success depends upon doing this well. 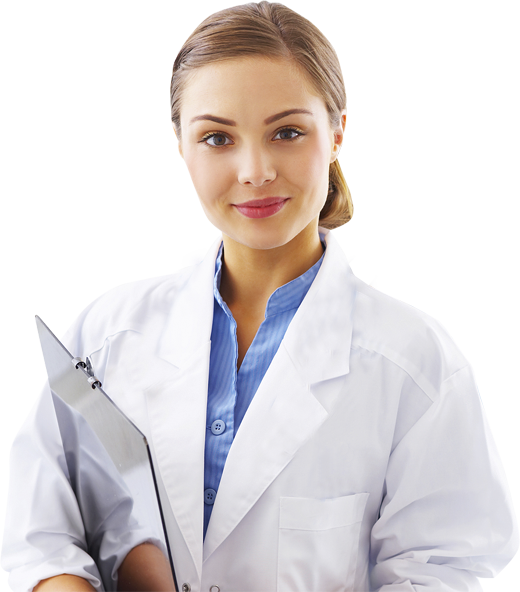 Do not hesitate to ask questions regarding your oral health. We will take the time to answer your questions so you can relax. Thank you for choosing GFD to help you obtain optimal oral health.